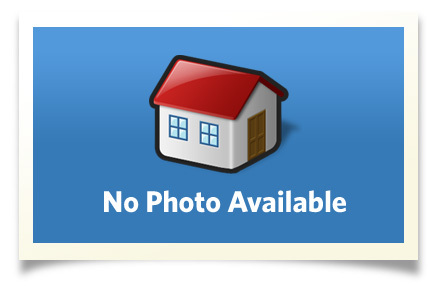 Must see beautifully RENOVATED home in a quiet cul-de-sac with convenient location. Lots of natural light and dozens of updates: 2 car garage, remodeled family room with recessed lighting, brick wood fireplace, fan, new carpeting, and crown molding. Completely remodeled kitchen with custom birch cabinets, pull out shelving, granite counter tops, stainless steel appliances, wine cooler, and walk-in pantry. Living and dining room have hardwoods. 3 bedrooms upstairs: huge master with private bath. Other 2 (walk-in closet) have newer carpeting with hardwoods underneath and share a bath with jetted tub. Downstairs has new doors, 4th bedroom with new fan and carpet, half bath, laundry room has new shelving, new flooring, and an access exterior door. All 3 baths remodeled to include vanities, commodes, & ceramic tile. New recessed lighting and fresh paint throughout. Screened in patio has resealed floor and leads to huge fenced-in yard, mature trees, and detached shed. Just professionally cleaned ductwork and carpets, new vinyl siding(2012), vinyl windows(2012), exterior doors(2012). Chimney cleaned and serviced. 1 Year Home Warranty! Interior Size: 2364 sq. ft.